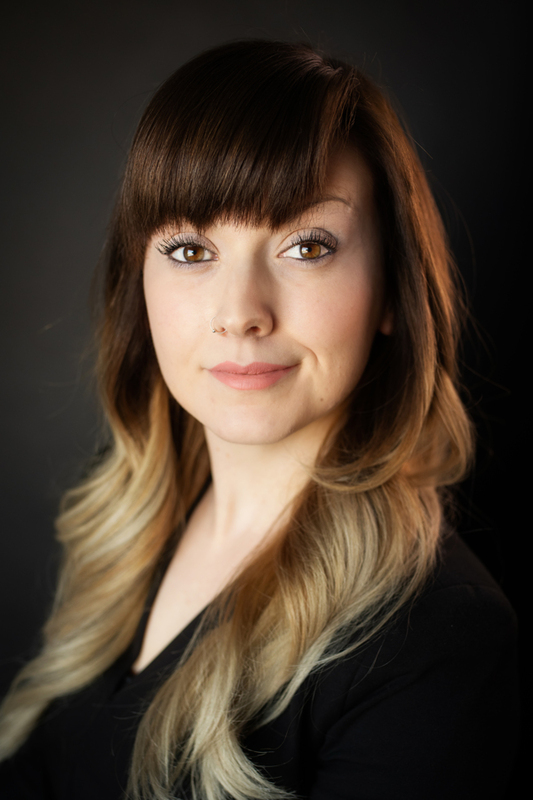 Emilie graduated from the University of Alberta Faculty of Law in the spring of 2018. Before going to law school, Emilie obtained a Bachelor of Education degree from the University of Alberta. After that, she worked as a teacher for Edmonton Public Schools, teaching mostly French (junior high), English (high school) and gym (elementary). Emilie also worked as a Child Development Supervisor, planning and facilitating activities for children in daycare and out of school care programs during the summer months. Altogether, Emilie has worked with children of all ages. She looks forward to drawing on this experience to understand the unique struggles and shifting dynamics of every family she works with to meet their legal service needs. Throughout law school, Emilie volunteered for the Student Legal Services Criminal Project, where she assisted individuals accused of summary offences by representing them in Court and canvassing alternative resolution options. To further hone her courtroom skills, Emilie ran several mock trials in English, and a couple mock trials in French, with the benefit of direct feedback from experienced trial lawyers. Emilie also co-founded the Francophone Law Students Association to promote access to justice and connect French-speaking law students with opportunities to meet the legal needs of our French community. In her spare time, Emilie enjoys being outside and working on artsy projects. She looks forward to returning as a volunteer instructor for Canadian Adaptive Snow Sports this winter. Emilie is also eager to take the MagicBus to Marmot with any friends and family willing to wake up that early on a weekend.